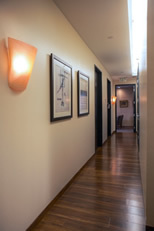 Summit Surgical Center was opened in Beverly Hills, California, in 2001 by three physicians who saw an opportunity to establish a high-quality, cost-effective alternative to inpatient hospital care. Today, after fifteen years we continue to be a leading ASC in the Beverly Hills Area. Our facility is physician owned and operated, and is fully accredited and certified by the American Association for Accreditation of Ambulatory Surgery Facilities, Inc. , and Medicare. Less than 20 minutes from Los Angeles International Airport (LAX), our patients fly in from across the country and all over the world to consult with our experienced and expert surgeons at Summit Surgical Center. Our support staff can assist you with accommodations and overnight care prior and following your procedure or treatment. 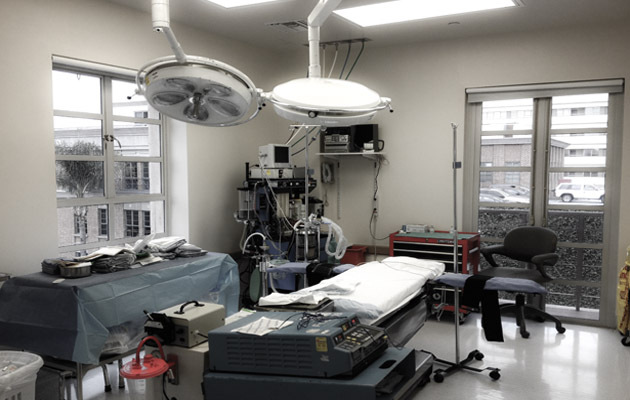 Our goal and mission is to provide you with exceptional surgical care at a reasonable price. 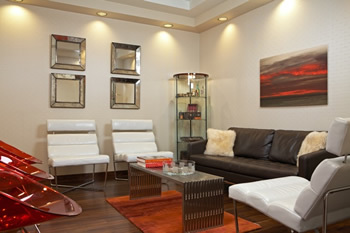 We built our offices and surgery center in the heart of Beverly Hills, California. The Summit Surgical Center brings the highest standards to your surgical care. Our staff provides the best possible surgical outcomes in a setting that embodies the standards and lifestyle you seek. This means attention to your individual needs before, during and after your procedure. 2 Medicus Healthcare Services provided great patient care as well as customer service for my child. Their caregivers really cared about my child's well-being and displayed it on a daily basis. 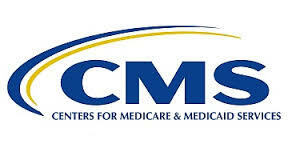 3 Medicus Healthcare Services provided great patient care as well as customer service for my child. Their caregivers really cared about my child's well-being and displayed it on a daily basis.